Bride by Arrangement is now available! Some of you already know this since you follow my other blog or are connected to my news’ updates through Twitter and/or Facebook. 🙂 But for those of you who prefer to get updates on this blog, I wanted to mention it here (even though it’s been out for a couple weeks already). I have signed Mitch’s Win over to a publisher, Parchment & Plume. I did this because I’m going to publish the rest of the Montana Historical Romance series with this publisher. (The complete series includes Mitch’s Win, Boaz’s Wager, and Patty’s Gamble.) 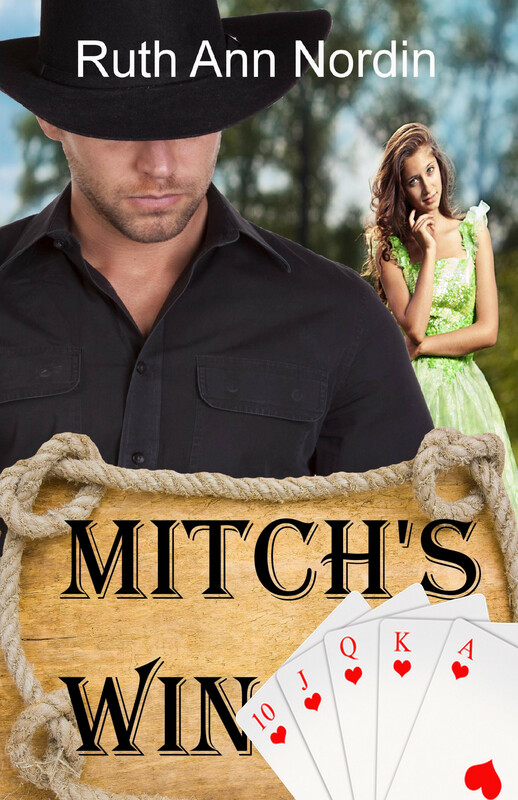 If you already read Mitch’s Win, there’s no need to read it buy it. The story hasn’t changed at all. *Please note that it takes anywhere from a couple weeks to a couple months for it to get on other sites such as iBooks, Kobo, Sony, etc. Unfortunately, neither I nor the publisher have any control over this aspect of the process. 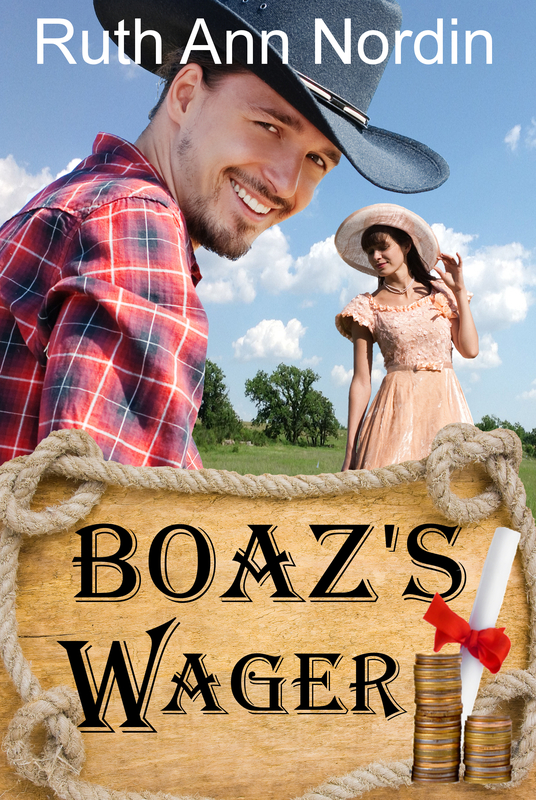 Boaz’s Wager (Book 2) is scheduled for release in March. I am almost done with the first draft. After that, I will go through the editing process before I hand it over to my publisher who will then run it through the edits a final time then publish it. Patty’s Gamble (Book 3) should be available some time between June-August of this year. I haven’t started this book yet, but it should be out some time in the middle of the year. Until I finish the first draft, I can’t give a closer date to when it’ll be out. 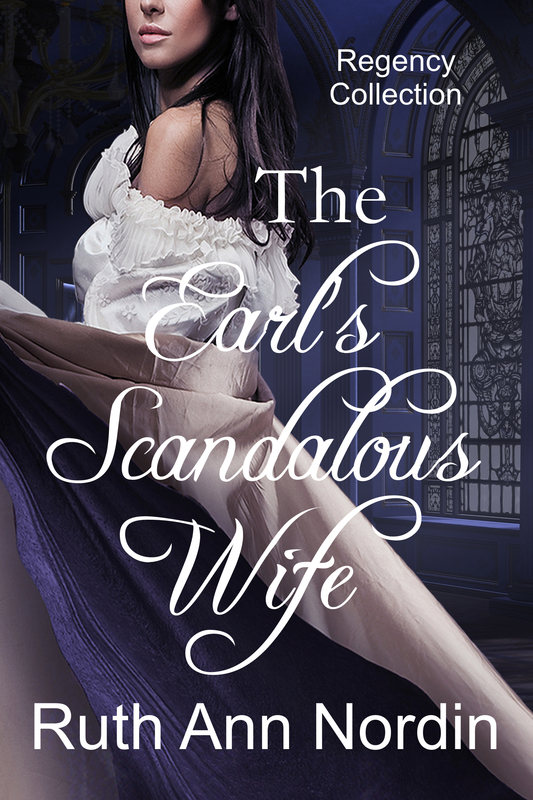 The Earl’s Scandalous Wife should be out by the end of this month. This entry was posted in Boaz's Wager, Bride by Arrangement with Janet Syas Nitsick, Mitch's Win, The Earl's Scandalous Wife, The Earl's Secret Bargain. Bookmark the permalink.